The border service said it had to arrest more than 400 people for either illegally crossing the border or approaching the secure zone next to it, and open fire on five occasions. Occasional media reports have surfaced in recent months about spillover from the restive region, locked in a stand-off with the central government in Kiev for the past year, including a report of a Donetsk man illegally trying to cross into Russia in a Soviet-era off-road vehicle. Following the announcement, Kiev accused Russia of trying to seal in Russian fighters who have been drawn to the ranks of the rebel republics. 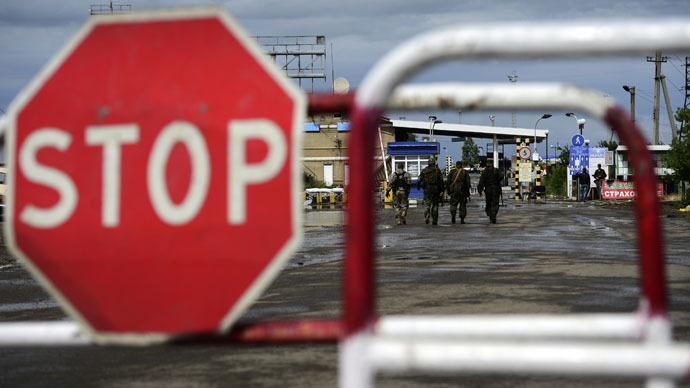 Moscow strenuously denies that there are any Russian soldiers in eastern Ukraine. “If the mercenaries decide to try to get back into Russia from Ukraine on their armored vehicles, their entry will be blocked. 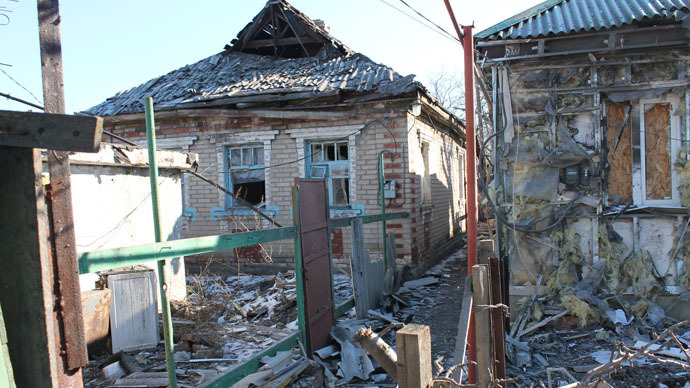 This is a clear signal to the mercenaries in Donbass – they might have come here, but they are not going back. At least, they aren’t going back out alive,” said government spokesman Andrey Lysenko. Ukraine itself is spending $200 million to build what has been termed the European Bulwark on a different segment of its 2,200-km border with Russia, further up north. The project is scheduled to be completed in 2018.